The perfect activity for birthdays, staff parties, sports teams and wedding parties. 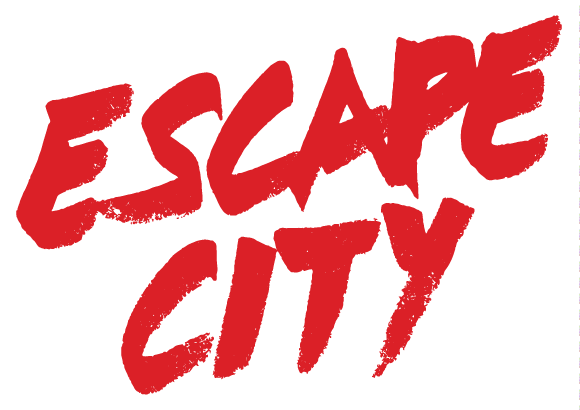 Whatever you have planned, Escape City will cater to your needs and make booking a breeze. Rent our facility and enjoy Edmonton's premiere group activity and party experience.